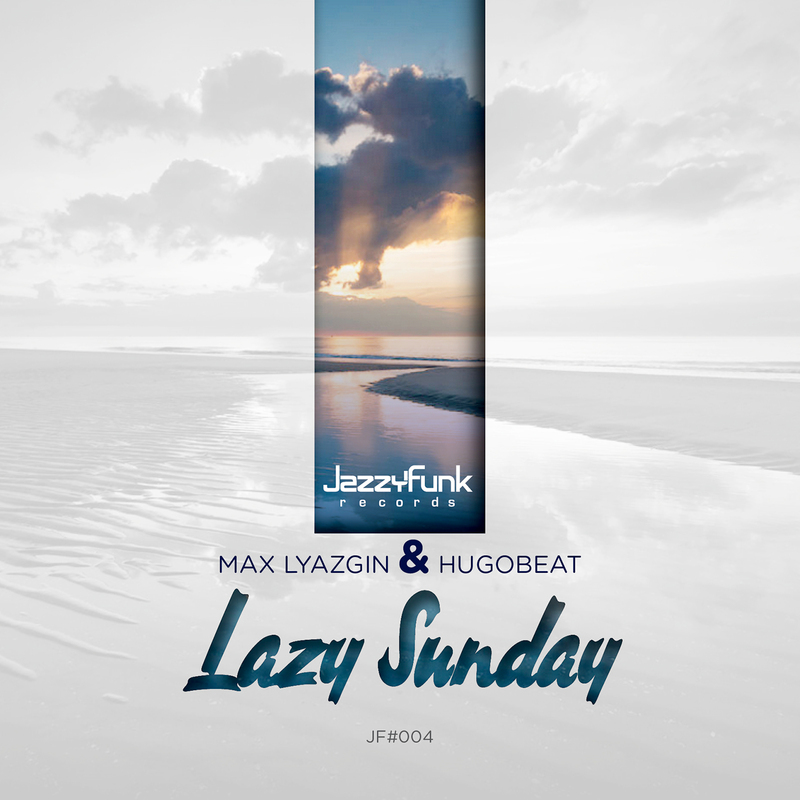 Max Lyazgin and Hugobeat presents the new collaboration «Lazy Sunday».Beautiful melodic beach house tune with elements of guitar and Jamaican vocal. Pleasant track too see the sunset. Enjoy the sound!